Hi everyone! The product I’m reviewing today is Transino Clear Wash Facial Cleanser. 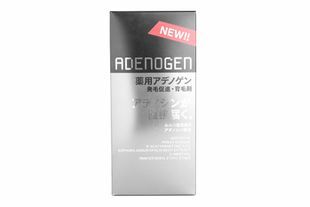 This cleanser is part of the popular Transino skin whitening line that includes products from supplements to sheet masks. 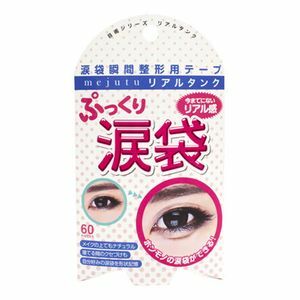 Let’s see how this product performs and where it fits in the Transino lineup. As you can see, although it’s a part of a skin whitening line, the Transino Clear Wash Facial Cleanser does not claim to whiten the skin directly. 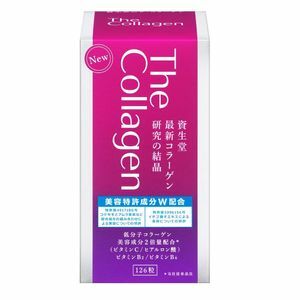 It also doesn’t contain tranexamic acid, which is the skin whitening ingredient that’s the core of this line. Instead, it is intended to cleanse, remove dullness from the skin, and improve the absorption of other products you’ll use. Please note, there are two cleansers in the Transino line with very similar names: Transino Clear Wash and Transino Clear Cleansing. 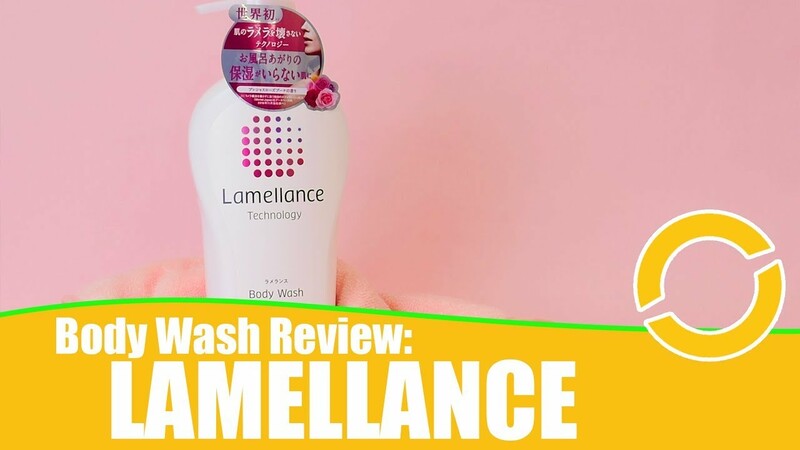 (I actually had to double check multiple time that I was looking at the right product information when writing this review…) The Clear Cleansing product is made of 70% moisturizing cream, as opposed to this product’s 50%. 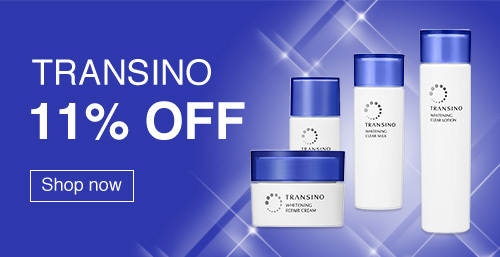 Transino Clear Cleansing also designed to remove makeup and sunscreen– as you’ll see below, this product isn’t. Apply the product to the palm of the hand. Add small amounts of cold or lukewarm water as you lather the product until it makes a foam. Wash the face gently and rinse with plenty of water. Suggested amount to use: 1.5cm of product. The back of the bottle actually has a little to-scale diagram of how much product you should use. Actually, a little goes a long way, because this product lathers like crazy. With a net, this product makes an extremely dense and rich foam that doesn’t seem to dissipate at all while you cleanse. It was so thick, I’m not sure my hands touched my face at all as I used it. A lot of cleansers bubble up as you foam them, this just seemed to thicken and expand. I liked it, but there was a moment or two where the foam seemed to get out of control and cover my nose and mouth, which was slightly suffocating… but in a novel way! Just tell me the pH! According to my quick test, Transino Clear Wash Facial Cleanser is around a pH 7. It has a slightly higher pH than is ideal, but not so bad it’s a deal breaker. Should you worry about this? If you know your skin does better with low pH cleaners, or find yourself having reactions like acne breakouts after using a new cleanser, you might want to consider sticking with a more skin neutral, slightly acidic cleanser (think a pH 5.5.) On the other hand, if you tend to use whatever cleanser you like without any issues and this seems like a weirdly specific thing to be fixated on, ignore this and enjoy your blessed existence! I was kind of surprised to see these slightly underwhelming results of my back of the hand test! In reality, I’d been happily using this product with an oil cleanser for a week or so with no problems. This is visible proof of how important two-step cleansing is! 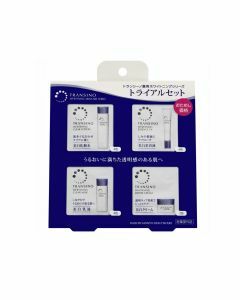 As I mentioned above, there is a second, makeup removing cleanser in this line called Transino Clear Cleansing. If you’re looking for a one step cleanser that will remove makeup, try that one instead! Partially because I’m not prone to sun spots and freckles, and partially as someone from a tan-obsessed country, I’ve never really cared about skin whitening products. Even if that was my goal, the lack of active ingredients like tranexamic acid isn’t really an issue for me in a cleanser. I don’t expect to get visible results from a rinse-off product that’s on your skin for a minute or so. That said, I really enjoyed using Transino Clear Wash. I’ve mentioned before I don’t usually bother with foaming nets, but I found myself reaching for mine regularly while testing this because the foam was so bouncy and satisfying to use. In terms of who I’d recommend this to, first and foremost, people who love foam! This is quite a moisturizing cleanser, too, which should appeal to anyone with dry skin. 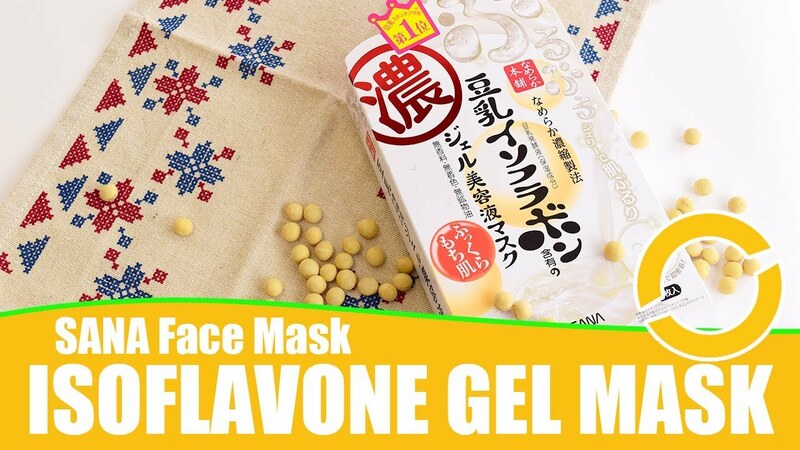 Since it’s designed as a skin-prepping first step in the Transino line, this could be a smart purchase if you’re using other products in this line as well. Thanks as always for reading! 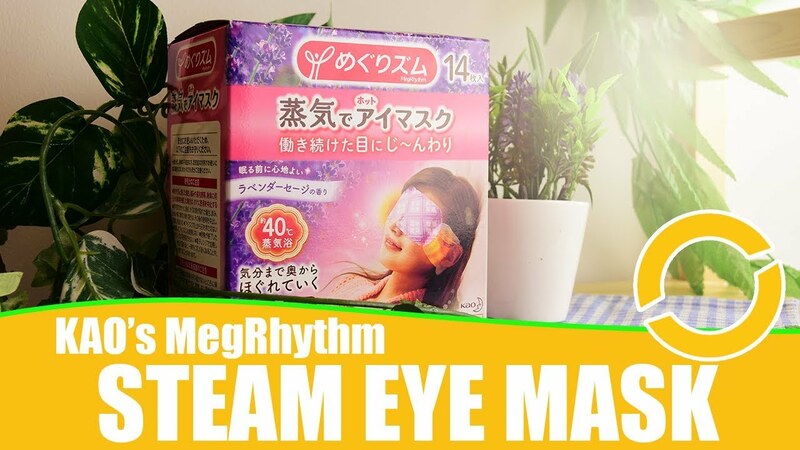 If you have any questions about this product, let me know in the comments and I’ll try and answer! Lululun ONE: A Luxury Sheet Mask!